The Monster Hunter franchise, once a small niche community, has blown into a game series cherished by fans world wide. 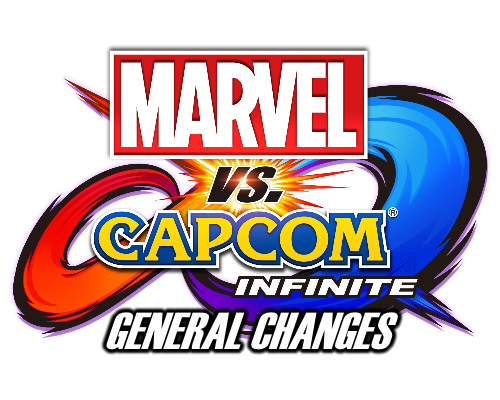 It’s extremely exciting to see how well they have implemented this character into the crazy chaotic gameplay of the Marvel vs Capcom series. She’s defiantly looking to be an advanced or technical character who can punish hyper combos done by two characters at once, as seen in the trailer when she tanks hyper combos by Jedah and Thanos and punishes them both with her Great Sword. The Tokyo Game Show has just begun, we could possibly see additional gameplay as well as reveals of other downloadable characters in the next few days, stay tuned! What Other Surprises Could 2017’s Tokyo Game Show Hold? T’Challa?